Are you in the Rockville, MD area and are needing to move soon and looking for a dependable moving company to help ease the transition? 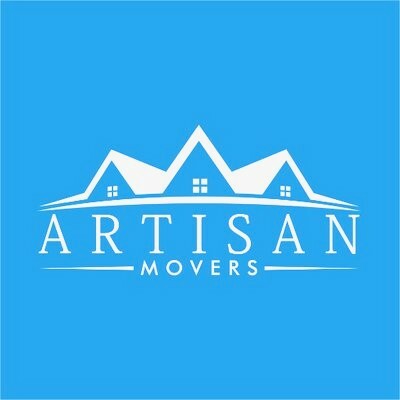 At Artisan Movers, that is precisely what we do. We can help with every aspect of your next big move, whether it is locally or long-distance. Our services are designed to help alleviate the stress of the many time-consuming elements of moving like packing, loading, and transporting. We even offer storage solutions for relocation, or if you have downsized and need additional space. 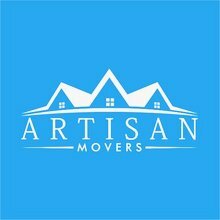 We have been in the moving business for years helping our customers have the best experience for their moves. As humans accidents can happen. But we are insured, so customers never have to worry if an accident does occur.